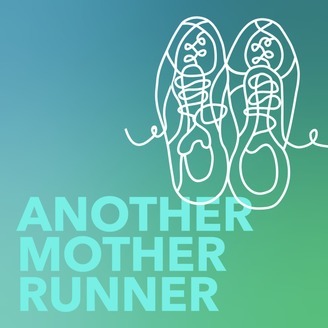 This weekly podcast explores the intersection of running and mothering; it was launched in 2011 by the authors of RUN LIKE A MOTHER: HOW TO GET MOVING AND NOT LOSE YOUR FAMILY, JOB, OR SANITY. 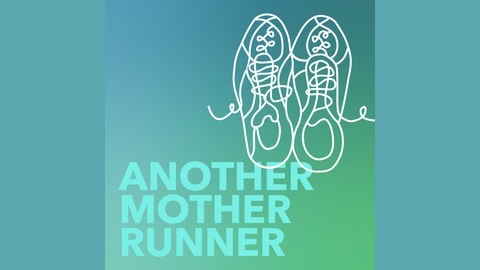 Host Sarah Bowen Shea, a mom of three and veteran of 14 marathons, is joined by a rotating coterie of co-hosts and often a guest expert to discuss topics ranging from how to reach a big race goal to the value of a best running friend, and everything in between. Training, nutrition, motivation, mental toughness, TMI issues: These mother runners cover it all (and then some). This witty, conversational podcast makes a great running partner because these gals do all the talking—even on the uphills! Sarah and Dimity have a nearly marathon-length conversation with three first-time runners of the Boston Marathon—including Dimity’s husband, Grant Davis! First is Kristen Genet who, despite running fast enough to qualify for Boston, wore a charity bib in the legendary event. Laugh as Kristen tells about a treat she gave herself at the top of Heartbreak Hill, the notoriously hilly section around Mile 16. Find out why she stopped when she first spied the finish line. Next is Kristi Brown, a mom of four, who talks about the “electric” energy of Boston on marathon weekend—and how she would randomly burst into (happy!) tears as she toured the city. She shares two amazing TMI pre-race anecdotes, including one that had her asking herself, “What Would Sarah Do?” Marvel at her per-mile speed—and her ability to embrace a new pace when she slowed down starting at Mile 17.